Travelling the world is no longer a good reason to lose track of time. Perfect for active people who often hop from continent to continent, the new Seiko Astron GPS solar watch offers the precision needed for the job, as well as a look that will make heads turn. 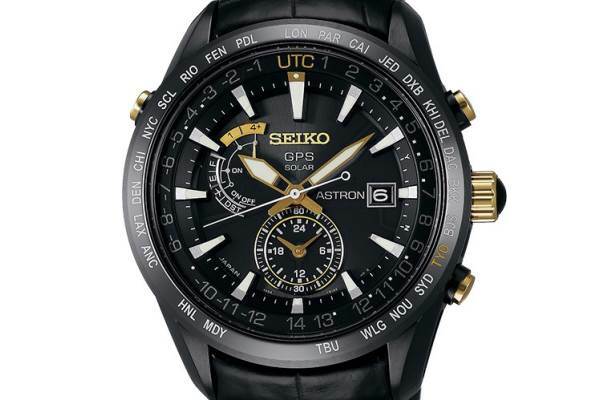 It doesn’t matter where you are; the Seiko Astron adjusts to the right time zone. Wherever adventure leads you, the integrated GPS automatically recognizes all time zones on earth. Charging the battery is never a problem: the GPS gets all the power it needs from the sun.